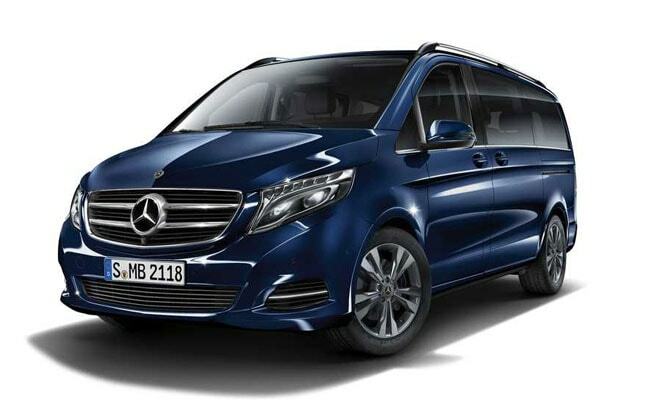 Mercedes-Benz has launched the new V-Class MPV entering a new segment in India. Priced from Rs. 68.40 lakh (ex-showroom, India), the new Mercedes-Benz V-Class is the first model to be launched by the Stuttgart-based carmaker in India. At the launch event, Mercedes-Benz India's new MD, CEO, Martin Schwenk confirmed to us that the carmaker will be launching a total of ten products in India this year. In fact, in 2018 alone, Mercedes-Benz India launched a total of twelve products, including the country's first BS-VI compliant vehicle, the 2018 S-Class. Talking about the upcoming models planned for 2019 Martin Schwenk told us, "You'll see some new products in the AMG portfolio, you will see some in the SUV space, the GLE will see some changes, and we are working on several other areas. So, we have a total of ten products lined up for 2019." At the launch, Schwenk also said, "In 2019 you'll see a big push for the AMG portfolio. We have planned multiple AMG products to be launched in the market. 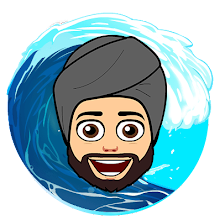 Apart from the AMGs the sedans and the SUV segments will also witness some exciting product introductions." While Schwenk did not mention any additional names, we already know that the new-gen Mercedes-Benz A-Class is slated to come to India this year, and possibly even the new GLA as well. The new-gen GLE, which was showcased at the Paris Motor Show in October 2018, will also be launched in India this year, among others. The company product offensive for 2019 has been kick-started by the new Mercedes-Benz V-Class. The new MPV from the company comes in two trim options - Expression Line and Exclusive Line, while the former is the extra-long wheelbase with the 7-seater cabin option, the more premium Exclusive line comes with a 6-seater layout. The V-Class is powered by a 2.2-litre, four-cylinder diesel engine which is BSVI complaint. The engine is turned to churn out 161 bhp and 380 Nm of peak torque and is mated to a 7G-Tronic automatic gearbox.